Publicity still from "Heaven With a Barbed Wire Fence" (20th Century Fox, 1939), Glenn Ford's first full-length feature film. Directed by Ricardo Cortez, it was shot in Newhall, Saugus and Thousand Oaks, and co-starred Jean Rogers, Raymond Walburn, Marjorie Rambeau, Richard Conte, Eddie Collins, Ward Bond, Irving Bacon and Kay Linaker. It opened Nov. 3, 1939. Ford was posthumously inducted into the Newhall Walk of Western Stars in 2012, in part for his appearance in this "made in SCV" film, which launched his career. One of the most interesting things about the film, however, has to be the fact that it was written by Dalton Trumbo (1905-1976) at a time when Trumbo was a member of the anti-fascist Popular Front, which aided communist insurgents during the Spanish Civil War. The release of "Heaven With a Barbed Wire Fence" in 1939 coincided with the publication of Trumbo's anti-war novel, "Johnny Got His Gun," which was popular with isolationists (and ironically Germans) who wanted to keep America out of the expanding European war. In 1943 he joined the Communist Party USA, which had been anti-war and anti-FDR but changed its tune when Hitler invaded the Soviet Union in 1941. 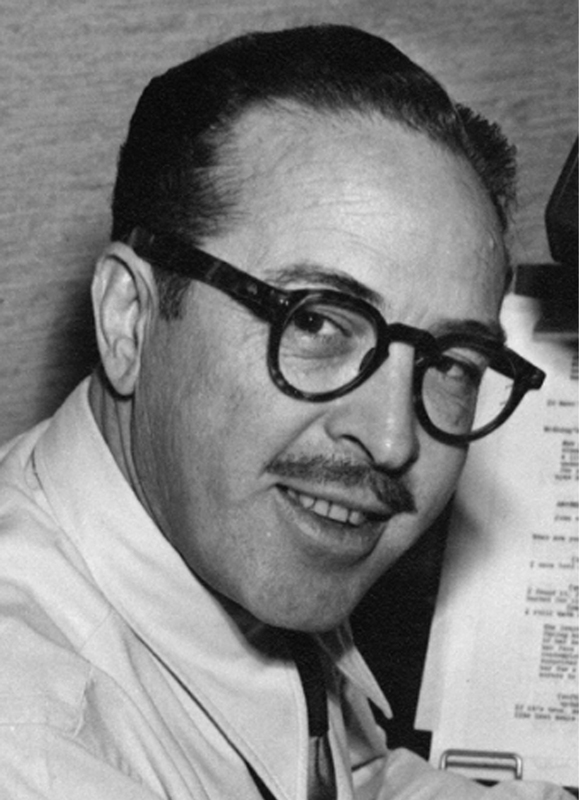 One of the highest paid and best-respected screenwriters in Hollywood prior to the war, Trumbo and other writers  the so-called "Hollywood 10"  refused to tesify in 1947 when brought before the House Un-American Activities Committee. For contempt of Congress they were jailed, fined, booted from the Screen Writers Guild and blacklisted by the studios. Trumbo moved to Mexico where he continued to write under pseudonyms. He won Oscars for writing "Roman Holiday" (1953) and "The Brave One" (1956), but nobody knew it; the awards were announced under other names. As Sen. Joe McCarthy's influence waned in the late 1950s, so too did that of the House Un-American Activities Committee. By the time former President Harry Truman denounced the committee in 1959, Hollywood was starting to bring blacklisted writers back from purgatory. Kirk Douglas hired Trumbo in 1958 to write "Spartacus" and in 1959, Otto Preminger hired him to write "Exodus." Trumbo's involvement was known before both pictures opened in 1960. 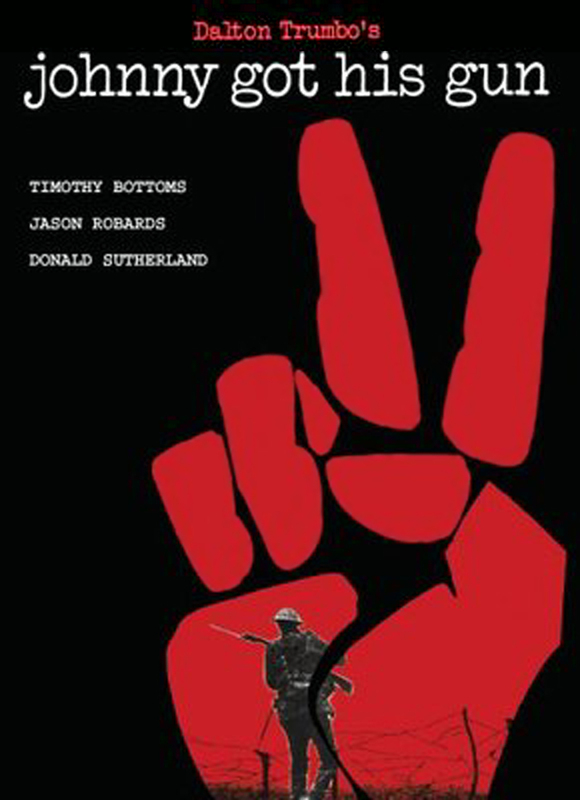 In 1971, Trumbo wrote, directed and co-produced the screen version of "Johnny Got His Gun."